If you could sum up Lustrum in three words, what would they be? 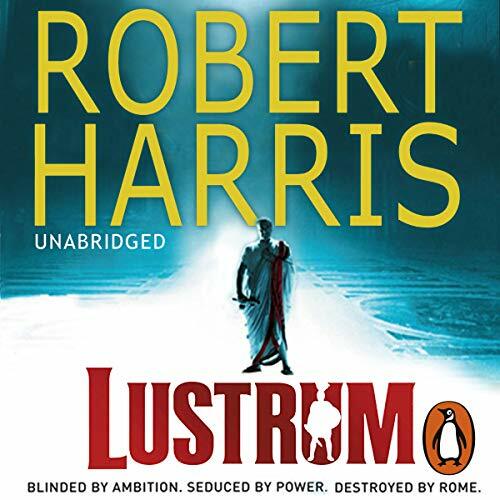 If you’ve listened to books by Robert Harris before, how does this one compare? Which character – as performed by Bill Wallis – was your favorite? How do I 'submit' this? Oh, now Preview is available.